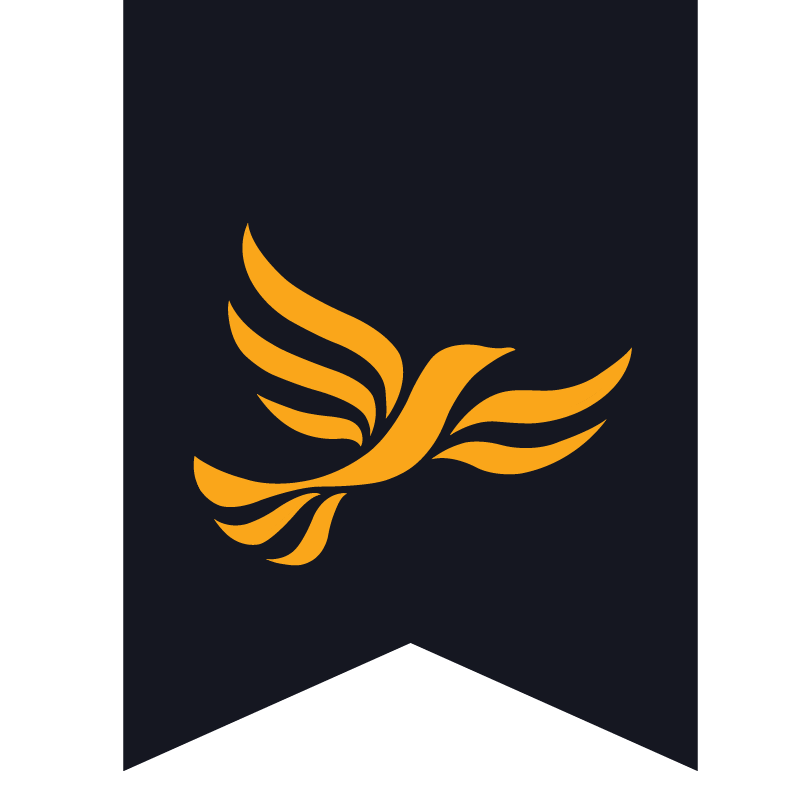 Peter Chapman is a Liberal Democrat Councillor for Wigmore Ward and is standing for re-election this May. Peter Chapman was elected to represent the Wigmore area in 1991 and has served as a Borough Councillor since 1983 (formerly for Crawley Ward). Peter is a long term Luton Town supporter (being a season ticket holder for over 50 years ) and is also passionate about the need to support organisations that help young people develop: such as the Luton Music Service.